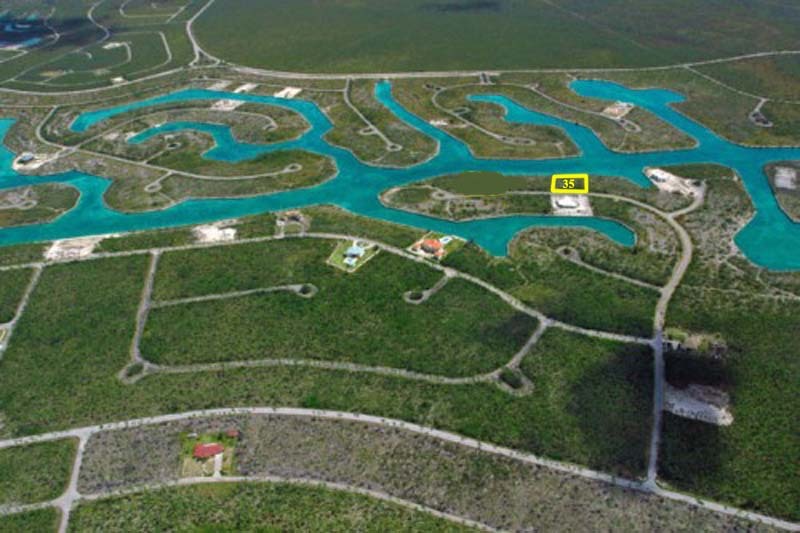 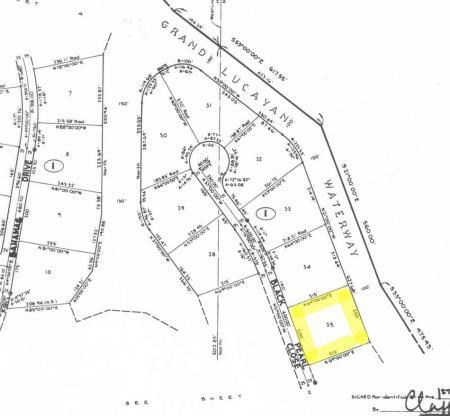 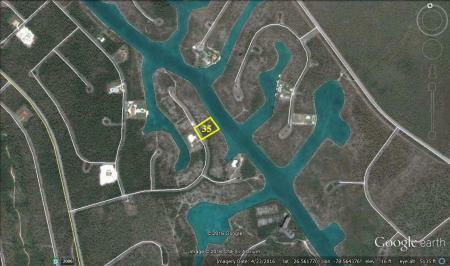 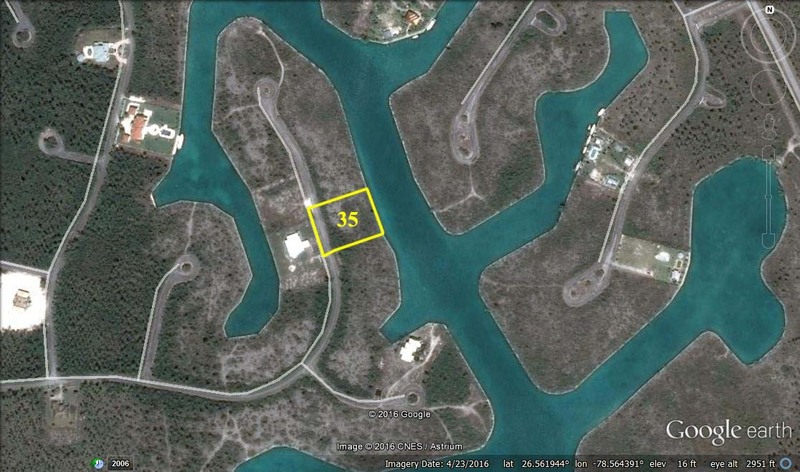 Home > Property in Grand Bahama > Pearl Bay Grand Lucayan Waterway Lot - Make an offer! 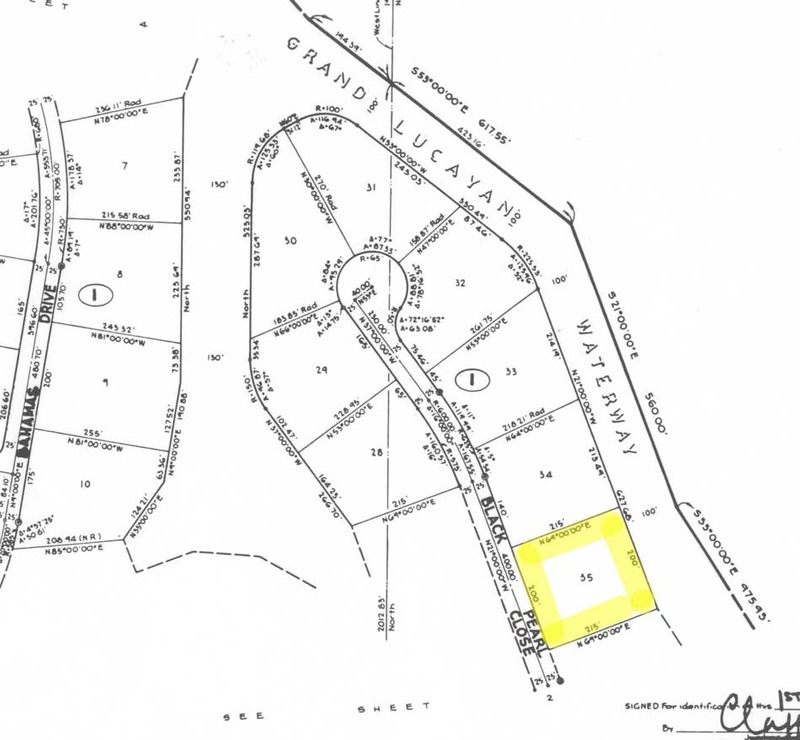 Pearl Bay Grand Lucayan Waterway Lot - Make an offer! 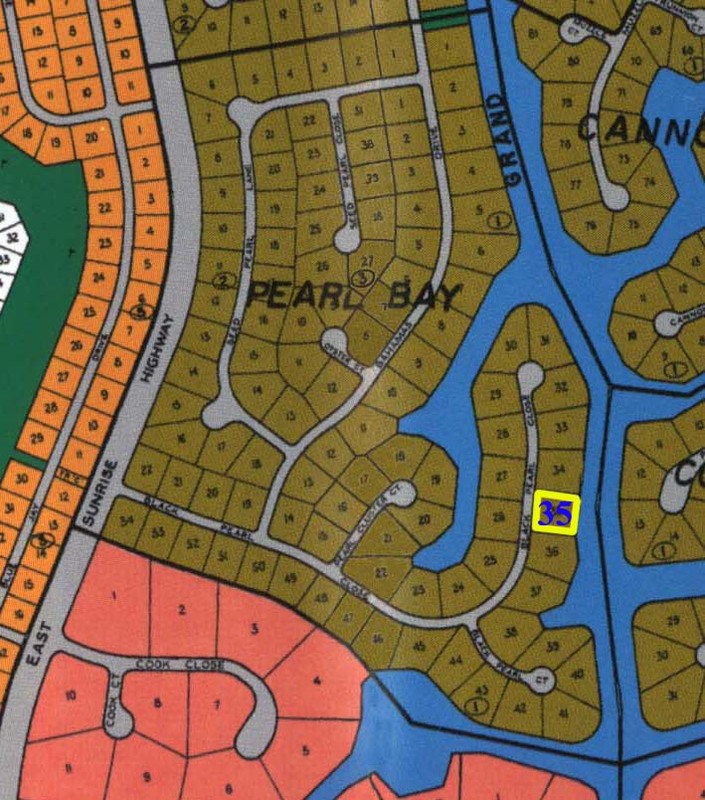 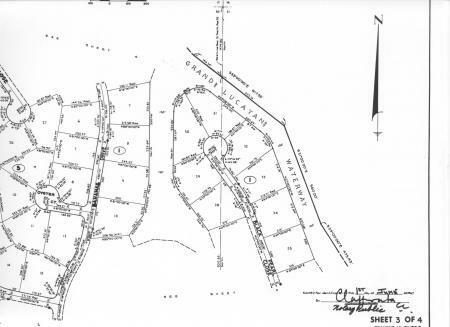 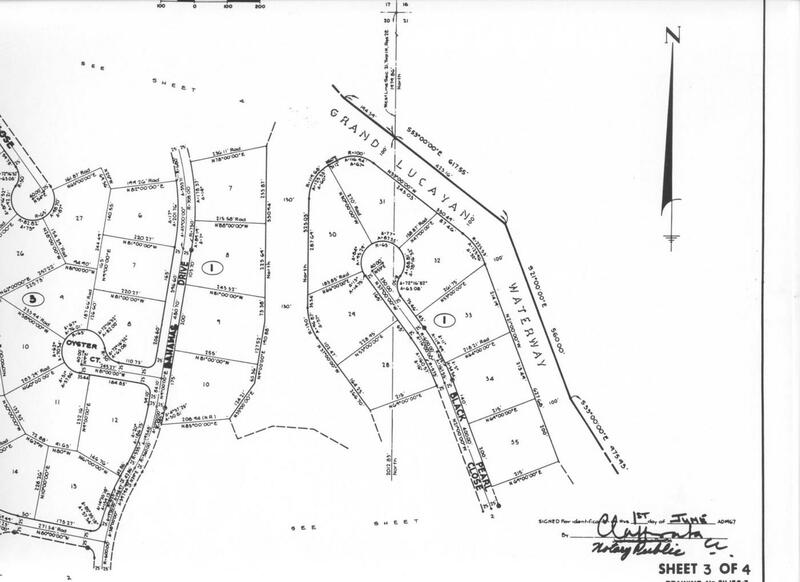 Located on Black Pearl Close this Mult-family lot is measured at 43,000 square feet and boasts 200 feet of deep water canal frontage. 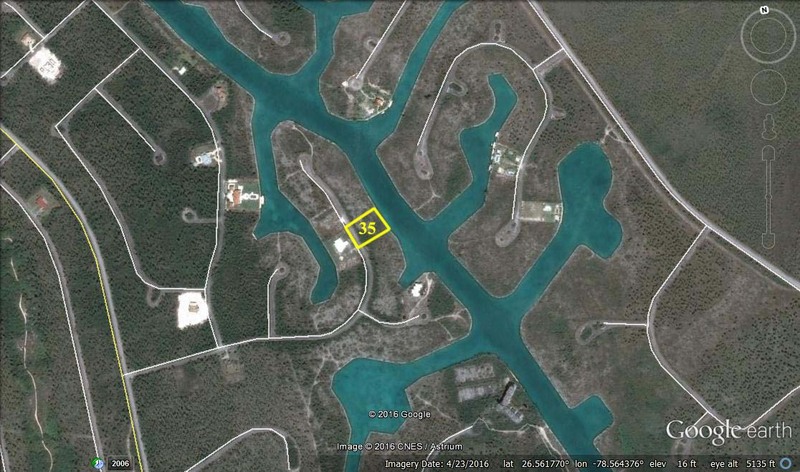 This is a great location for boater's looking to lead a great island life, It is only ten minutes from the beach, Port Lucaya (the ideal place for shopping and dining), schools and minutes away from the airport.Motivated seller Must sell and will consider all offers.